The concept of credit is nothing new and one that most people have used is some form or another. So, what exactly is credit? Credit is receiving something of value now with the promise to pay for it later. Here’s an example. As a kid, suppose you were in a store and saw something really great that you wanted - a shirt, new shoes, candy - but you didn’t have enough money to buy it. So, what did you do? You begged your parents to buy it and take the money from your next allowance. That’s credit! Or, while at a restaurant you realize you forgot your wallet. Your friend pays for your meal and you pay her back when you find your wallet. That’s credit, too! If you pay back these friendly loans, you build trust with your parents, friends, or whomever else lends you money. This trust helps to build your reputation and increase your chances of borrowing more in the future. This is the same concept that financial institutions, such as banks, use when determining whether or not to extend you credit. These companies view your credit report and use your history to determine if they will loan you money, how much, and at what interest rate. The better your credit score, the higher the likelihood of receiving a loan and, typically, the lower the interest rate. One of the keys to good credit is understanding your credit report and how to manage each type of credit. Revolving Credit: Traditional credit cards fall into this category. 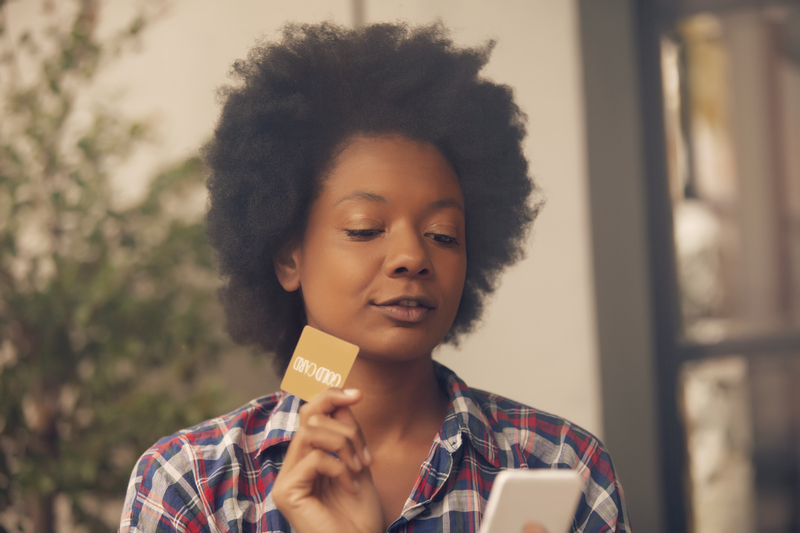 You are given a maximum credit limit and you may make purchases up to this amount. You make payments each month and carry the remaining balance over to the next month (or revolve the debt). A good rule of thumb is to NOT carry more than 30% of your limit over to the next month. For example, if you have a $1000 credit limit, try to keep the balance under $300. While the lower the balance the better, keeping your balance at zero may not improve your credit score, because it might be seen as an inactive account. Carrying high balances or “maxing out” your credit card will negatively impact your credit. Installment Credit: These are loans for a specific amount of money that you agree to pay back in installments (generally monthly) over a set amount of time. Installment credit can be a car loan, home mortgage, student loan, or credit builder account to name a few. Service Credit: These are other contracts that you agree to pay each month like utility bills, gym memberships, cell phone service, or the cheese-of-the-month club. Not all service agreements are reported on your credit history. However, if these are not paid on time, they may be reported to a debt collector and could or may negatively impact your credit. 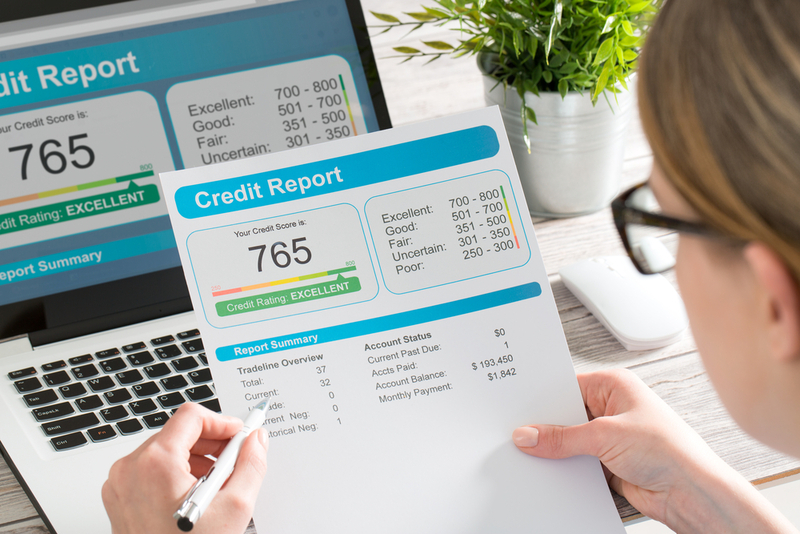 What does "Good Credit" mean? As mentioned previously, credit is more than just borrowing money. To a lender like an auto dealer or credit card company, credit is your reputation to pay back back your loans and fulfill your promise. If you pay the agreed amount each month and on time, your reputation -- or your "credit score" -- will improve. To have "good credit" means a lender can trust you to pay back the money loaned to you. The more trust you have, the more opportunities you have and the more money you will save in the long run, through factors like lower interest rates. Let’s look at a simple car loan. Say you have excellent credit and you take out a $10,000 loan to buy a new car. With excellent credit you may receive an interest rate of 4.9% with a 60-month (5-year) payoff. This means you pay $188 each month, or $11,295 at the end of the five years. However, if you have no credit or bad credit and want to finance the same car, the results are very different. Because of your credit history, or lack thereof, you will end up paying for in the long run. For example, if you receive an interest rate of 9.5% (or maybe even higher! ), over 60 months you would pay $210 each month, or $12,601 in total. That’s $1,300 more than if you had applied with good credit. *The example above illustrates how credit history can affect you and should not be used as a guarantee for interest rates. In addition, many employers look at credit history to evaluate potential employees. 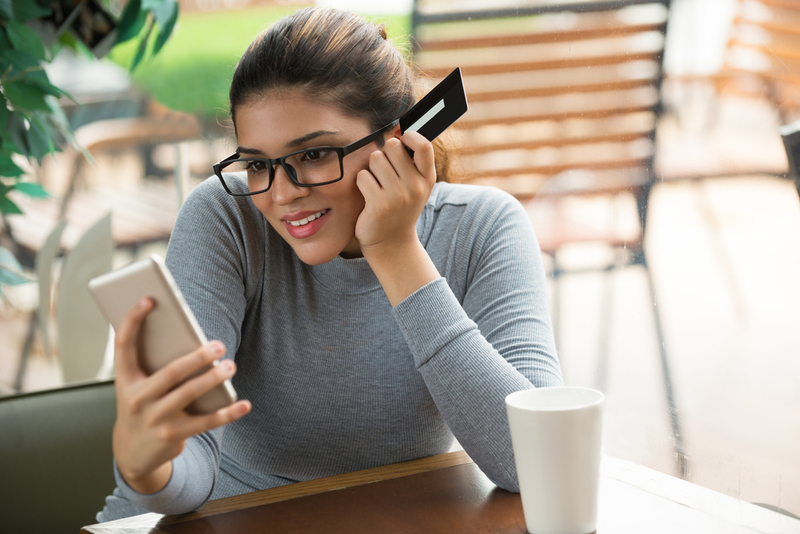 Your credit history may indicate your ability to fulfill your agreements, your background with finances, your ability to handle multiple obligations, or various other factors. 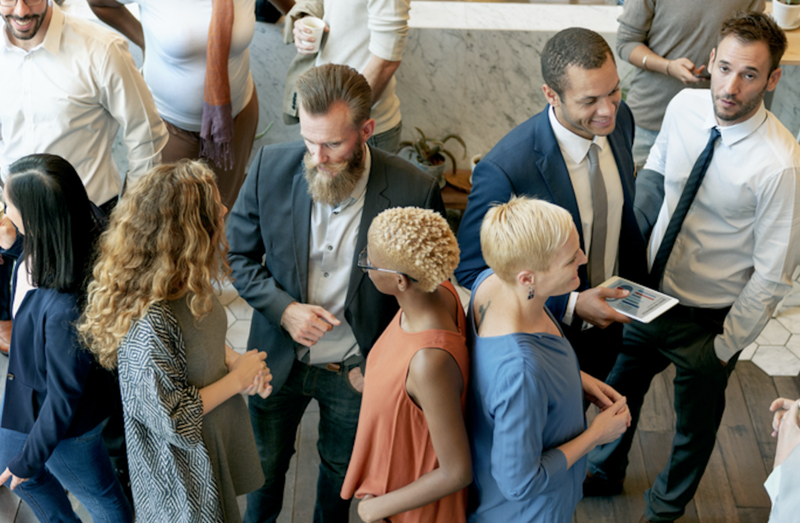 While employers never use a credit history as the only basis for hiring, it’s becoming more and more a factor to compare or evaluate candidates. Start building your financial reputation, today.